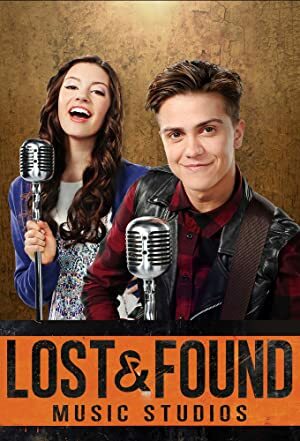 Lost & Found Music Studios – Season 2 (2017) – What's New on Netflix Canada Today! Lost & Found Music Studios is a half-hour tween series following the lives of a group of musicians who are members of an after-school music program where they explore and discover their musical identities. Mr. T., the owner of Lost & Found Music Studios and an established music producer, admits a small number of new members each year to join the group, and ends the year by selecting some of the standout members to participate in a live tour wich will end their careers at lost & found and send them off into the music business as professional musicians.